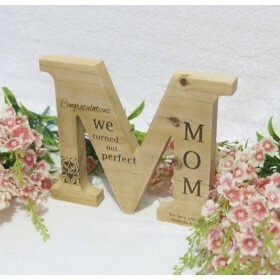 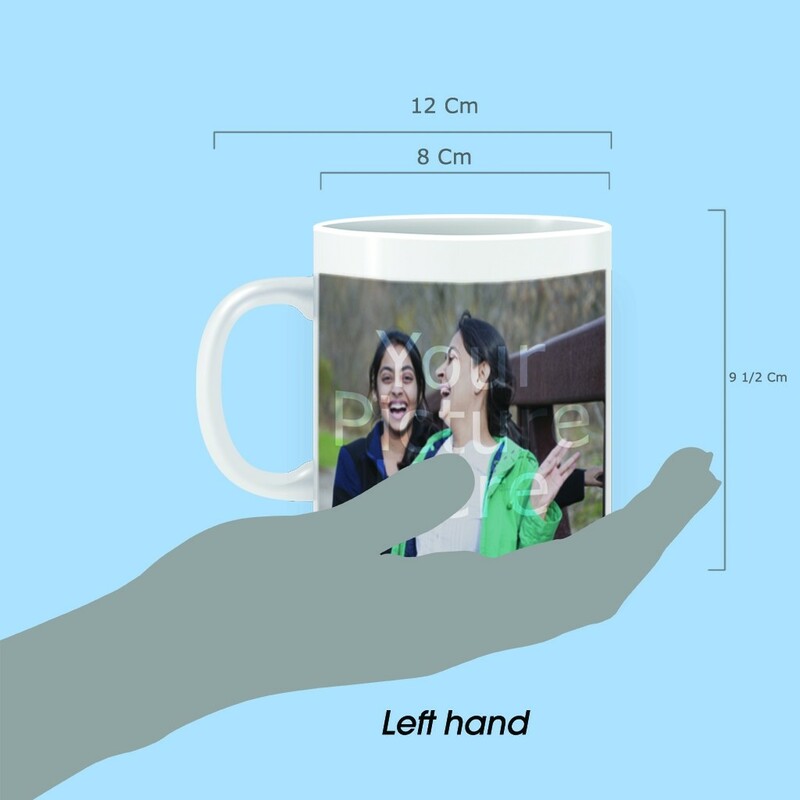 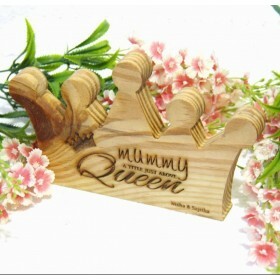 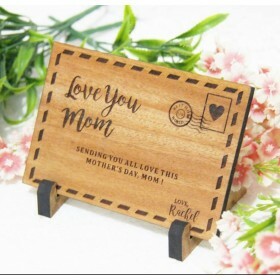 Would you like a special gift for your mother that she can use every morning to remind her of your affection for her every morning? 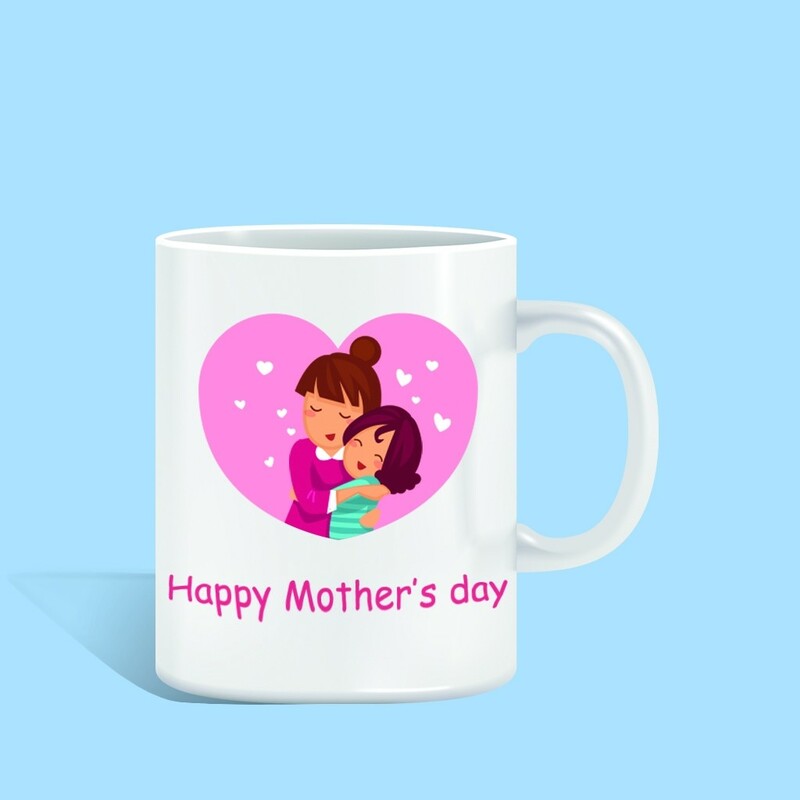 Then these custom printable mugs will be your go to this Mother's Day! 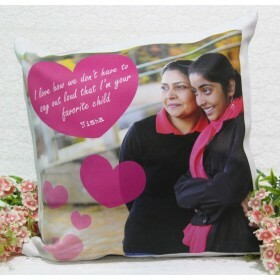 Get your custom prints on these must have Mother's Day gift. 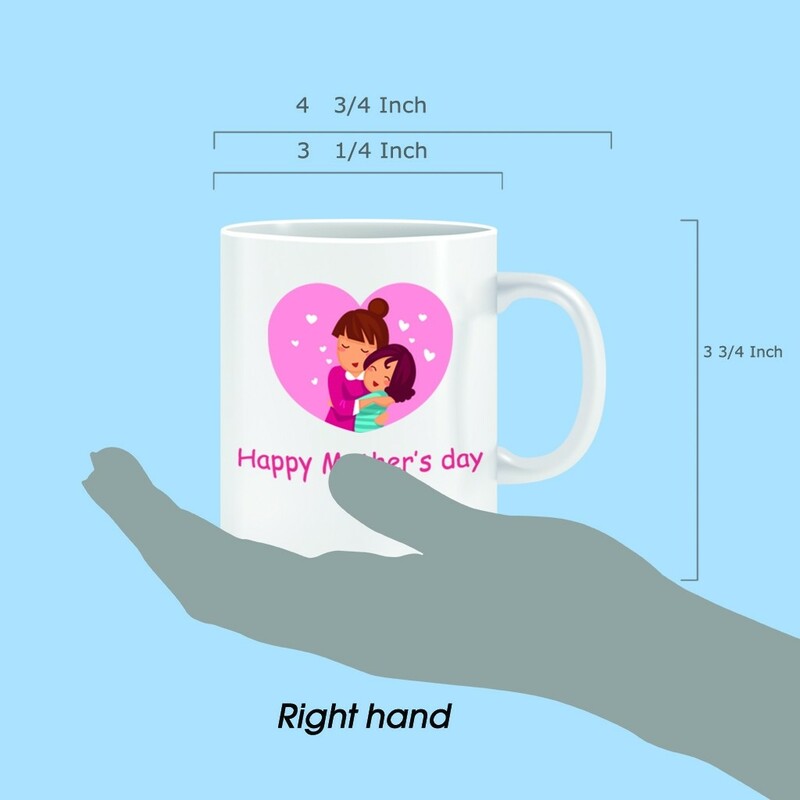 We assure you her next cup of coffee in one of these mugs will be the best she had in years.